In 2013, Endurance Land were appointed Development Managers for 15 Old Bailey. 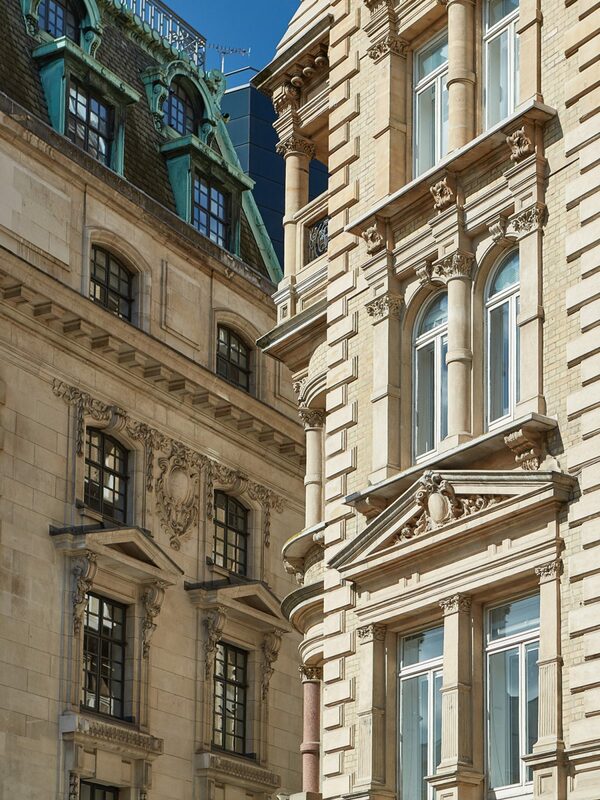 The building comprised approximately 30,000 sq ft of predominantly office accommodation arranged over basement, ground and seven upper floors. 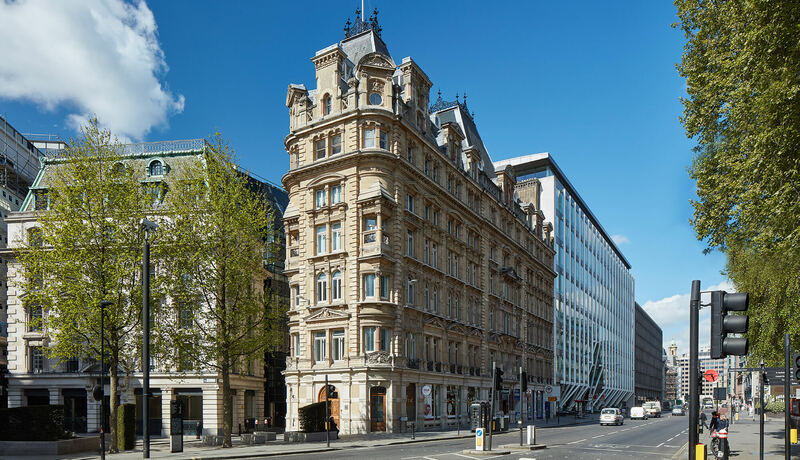 Endurance Land secured planning consent for an 83 bedroom boutique hotel and the property was sold on with this benefit at a 25% premium to book value.